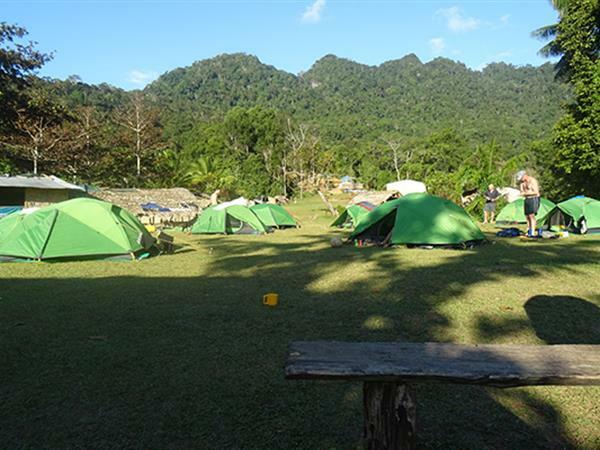 The Kokoda Track is a world-class tropical bushwalking oasis. 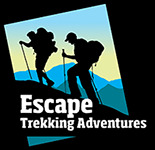 This escape will lead you through amazing jungle terrain, moss coated forests and pristine waterways. 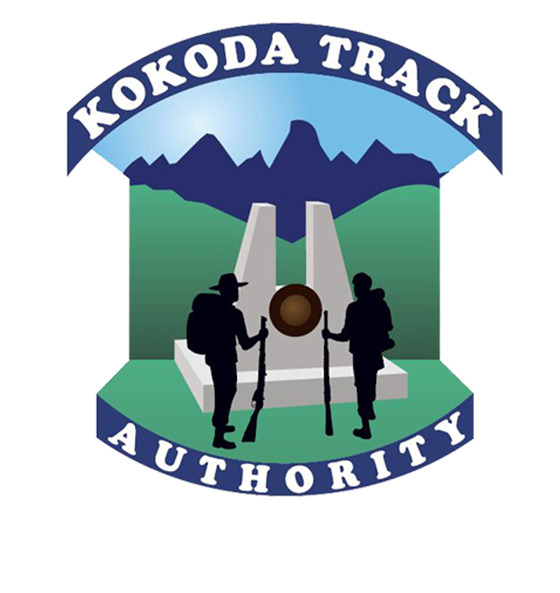 Australia’s involvement in the Kokoda Trail Campaign is the primary reason for this quaint 96km walk becoming so famous.